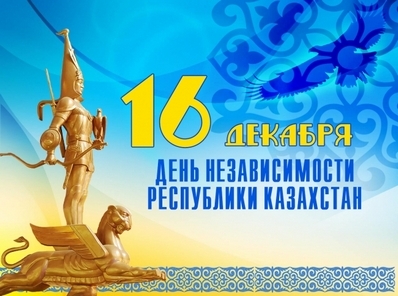 «Energosistemy ELTO» LLP congratulates you with the upcoming state holiday - Independence Day of the Republic of Kazakhstan! We wish peace, welfare, prosperity and success to your business. Please be advised regarding our work schedule during the upcoming holidays. The work will be resumed on the 20th of December.